Johnny Depp may be about to work with the acclaimed Colombian director Ciro Guerra, whose new film “Birds of Passage” is one of the hits of the Cannes film festival. The “Pirates of the Caribbean” star has “reached out” to Ciras, a hot arthouse talent who won a rake of awards for “The Embrace of the Serpent”, Screen magazine reported Monday. Depp will “possibly” star in Ciras’ next film based on a novel by South African Nobel laureate J M Coetzee, which already features Mark Rylance and Robert Pattinson, it added. 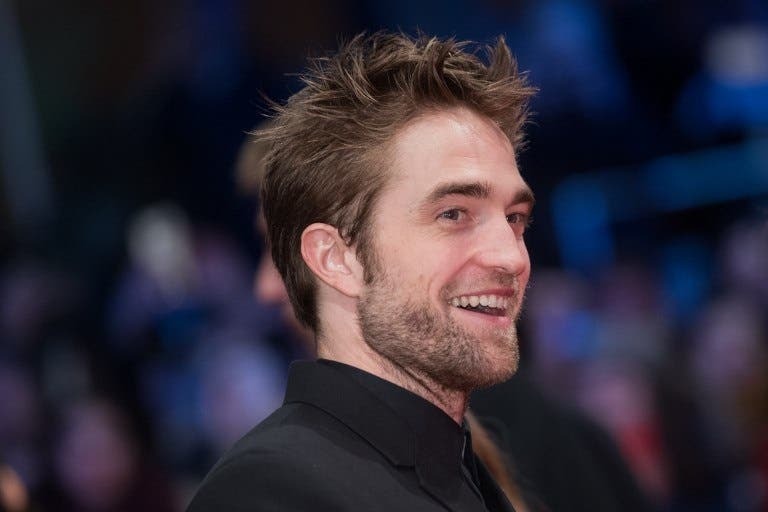 Shooting on Guerra’s first English-language feature, based on Coetzee’s own adaptation of his breakthrough 1980 novel “Waiting for the Barbarians”, is scheduled to begin in autumn in Morocco. It will tell the story of a magistrate in a colonial town who is accused of consorting with the enemies of a fictional empire, modelled on apartheid South Africa. Publishers Penguin included the book in its Great Books of the 20th Century series. Depp, who is set to play villain Gellert Grindelwald in the upcoming Harry Potter spin-off “Fantastic Beasts: The Crimes of Grindelwald”, would feature alongside “Twilight” star Pattinson, who got his first big break in “Harry Potter and the Goblet of Fire”, according to Screen. 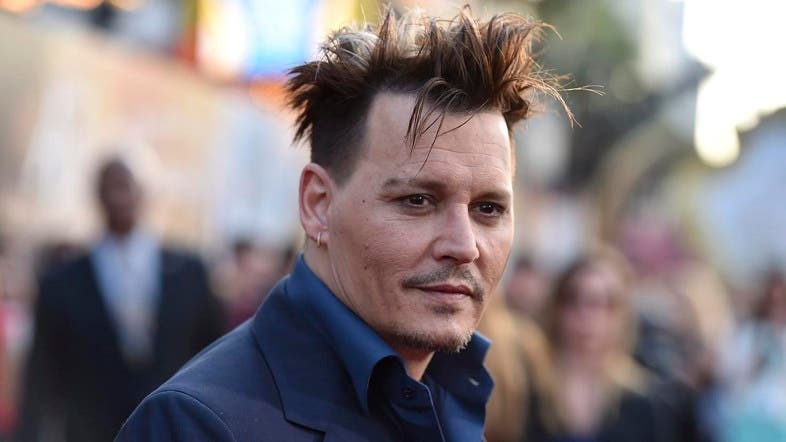 Once Hollywood’s highest paid actor, Depp has seen his stock slip in the past few years, dragged down by a messy divorce from actress Amber Heard replete with domestic abuse allegations. Angry Harry Potter fans had called for his lead role in “Fantastic Beasts” to be recast over the allegations, but author J K Rowling and director David Yates stood by their choice. Heard withdrew the claims after the pair reached an out-of-court divorce settlement.